Taking a holiday at new year is the perfect time to reflect on where we've just come from and to set our intentions for where we are going. Transitioning from one year to the next is an opportunity to honour and express gratitude for all that is beautiful in our lives, as well as to acknowledge what we need to release and let go of. In surrendering that which does not serve us, we create a spaciousness and openness to that which we want to invite in and embrace in our lives. Goa is known for warm, sunny days, laid-back beaches and colourful markets. In Goa we feel the spirit and vibrancy of India. This energy supports us to move deeply into our yoga practice and ultimately into ourselves. Each morning we will begin with an active yet meditative Hatha flow yoga practice. Tami will guide you through fluid, well - rounded classes that are strength building and nourishing. 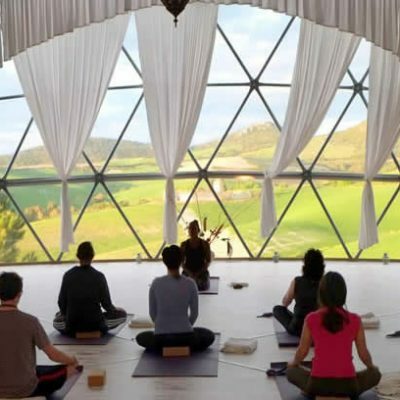 Through physical postures, breath work, meditation and philosophy you will be supported to expand inner awareness and connect with the peace and light within. After morning yoga, there will be time to swim in the pool or stroll the nearby white sand beaches, have a massage or simply read and relax. In the late afternoon, we'll meet again for a session dedicated to a mindful, gentle practice including restorative postures, breath work and meditation. We will have one yoga free day for those interested in seeing the many special sights of Goa or an optional trip to the wonderful Anjuna market. On New Year's Eve, we'll gather in the evening for a very beautiful session which will include activities in setting our intentions and welcoming in the new year. Satsanga Retreat has been named as 'one of the world's best yoga centres' by Emirates Magazine and The World's Best Yoga Centres, a website. 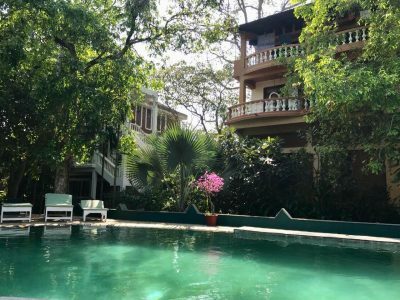 The Centre has also been featured in Love Goa Travel Guide and The Good Retreat Guide. Situated in the small village of Verla Canca, Satsanga Retreat is a home-away-from home and once you enter the gate, you may never want to leave! 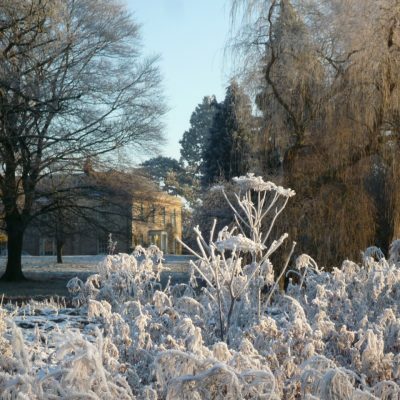 The colourful centre has beautiful gardens, an 18-metre swimming pool and many cosy places to relax and rest solo, as well as to gather with others. Decorated with flowers and details at every turn, you will be nourished by all of the special touches, as well as the care provided by the lovely Satsanga staff and the wonderful food. The yoga shalas have beautiful hardwood floors and all of the props you will need for your practice. I had the pleasure of staying at Satsanga for the New Year Retreat with our skilled and soulful yoga teacher Tami Hafzalla. 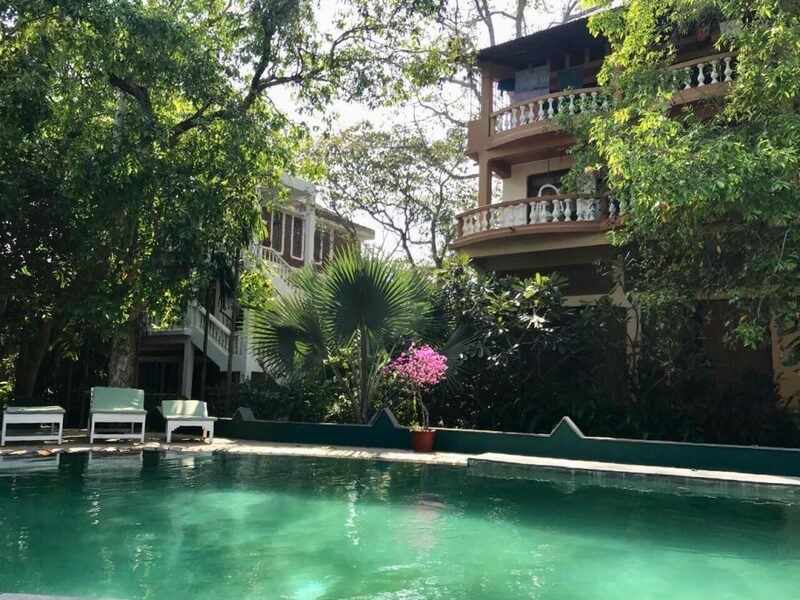 I enjoyed my time there so much, feeling at ease and cheerful in this beautiful and tranquil oasis in vibrant Goa, surrounded by beautiful people. I was so blessed to have Tami as our yoga teacher. She provided a very warm and relaxed atmosphere for deepening my yoga practice on and off the mat. Tami is an extraordinarily experienced yoga teacher, offering clear instructions in a very nourishing and calm way, which helped me focus and steady my mind during the asanas. I loved her dynamic and energizing morning classes, which are designed to build up strength and flexibility. The restorative evening classes brought me to such a deep level of relaxation, which I had not felt for a long time and which contributed to my well-being long after I left India. Attending the retreat with Tami was perfect way of welcoming new year. 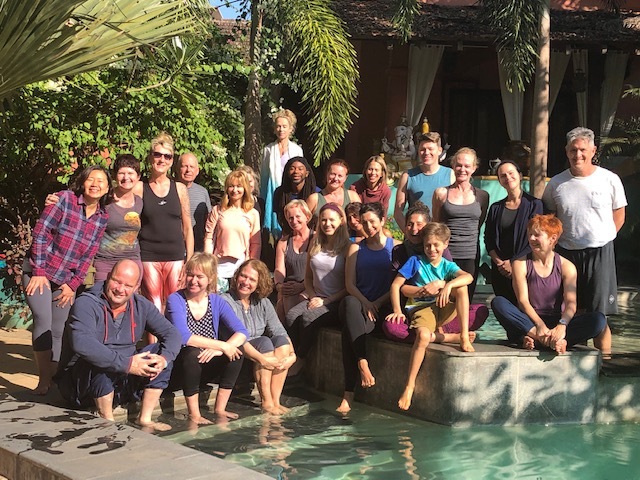 The combination of Tami's teachings and beautiful setting at Satsanga was a real treat. Tami teaches from her heart and creates an environment of authenticity. It's always a warm, peaceful and beautiful place. She makes your body a comfortable, easeful place to inhabit through her experienced physical instruction. I have attended many yoga retreats and I can confirm that it was one of the best!! It was my second time to celebrate New Year at Satsanga and it was as great as when I was there five years earlier. There is some magic and divine energy surrounding that place. Once you enter through the main gate and you are on the other side, everything slows down and the feeling of bliss enters your entire being. 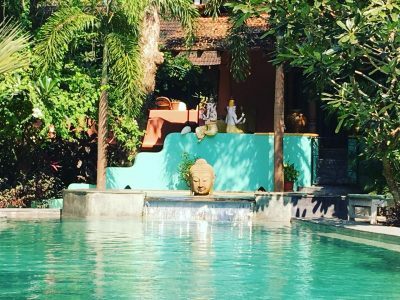 Little heaven on earth with beautiful gardens, pool, guest rooms, healthy and delicious Ayurvedic meals as well as the most incredible yoga shala. It wouldn’t be everything without mentioning the teacher, Tami. 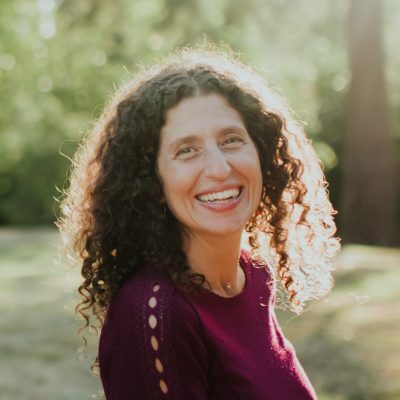 I have had a chance to attend several retreats with Tami in different parts of the world and it is because her teaching style, the spirit she carries, the love she spreads in and out of classes are addictive. A combination of two different practices during the day; morning more intense classes and late afternoon restorative, quietening ones makes a perfectly balanced yogi day. I definitely follow Tami and I am already planning my next retreats with her. I will be back at Satsanga one day soon too. I came back from the retreat absolutely delighted. 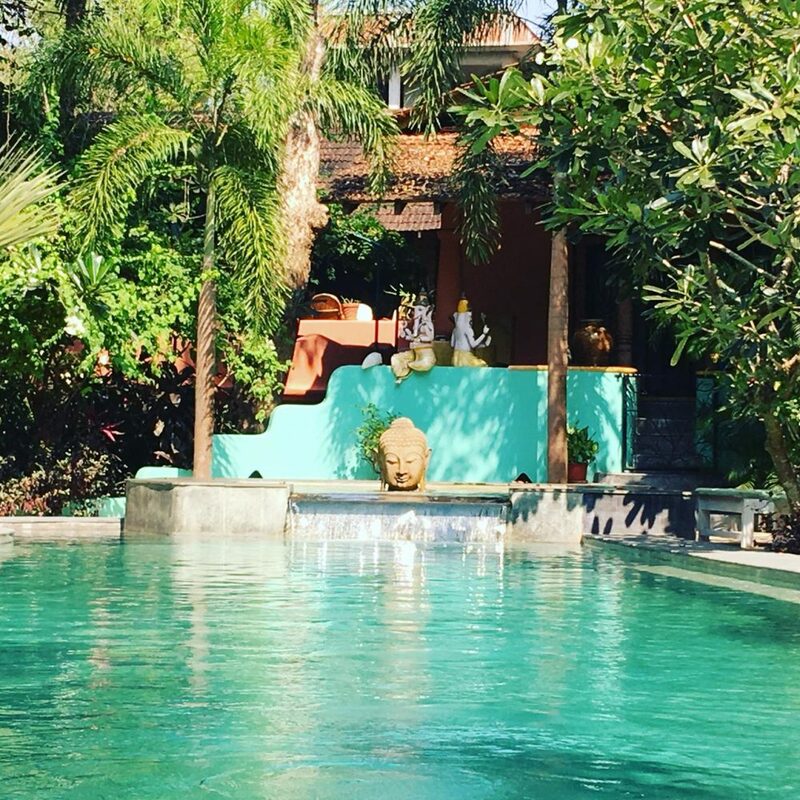 My stay at Satsanga exceeded my expectations. The level of teaching was extremely good. The accommodation was very comfortable and the surroundings gorgeous The food was very good. The staff extremely friendly and helpful. The other guests were amazing and I know we all made new friends for life during the retreat. I can only highly recommend your company to others. I will use Yoga on a Shoestring again! Tami's classes carry a truly divine energy. 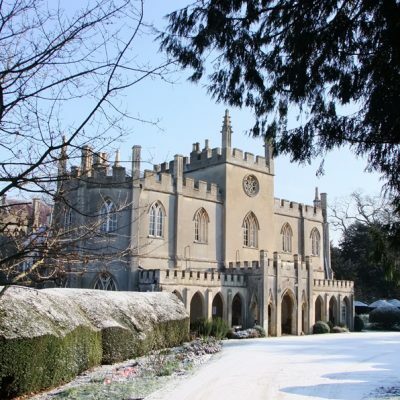 The retreat is a very lovely place and a perfect venue for the retreat. We both enjoyed the yoga offerings. Tami was sitting in meditation early in the morning and sitting with her was particularly wonderful. The vegetarian food at Satsanga was very good...the people who run it and support it with their labour were lovely. There are many ways to get to Goa. You can fly directly to Goa from most major airports or you can fly to Mumbai (Bombay) and take an internal flight to Goa with Spicejet or Kingfisher (internal Indian airlines). There are many other internal flight alternatives. You can also take the train or the bus from Mumbai to Thivim, which takes about 8-10 hours. A taxi from Goa's Dabolim Airport to Satsanga Retreat is not included in this holiday. The cost is about £15.